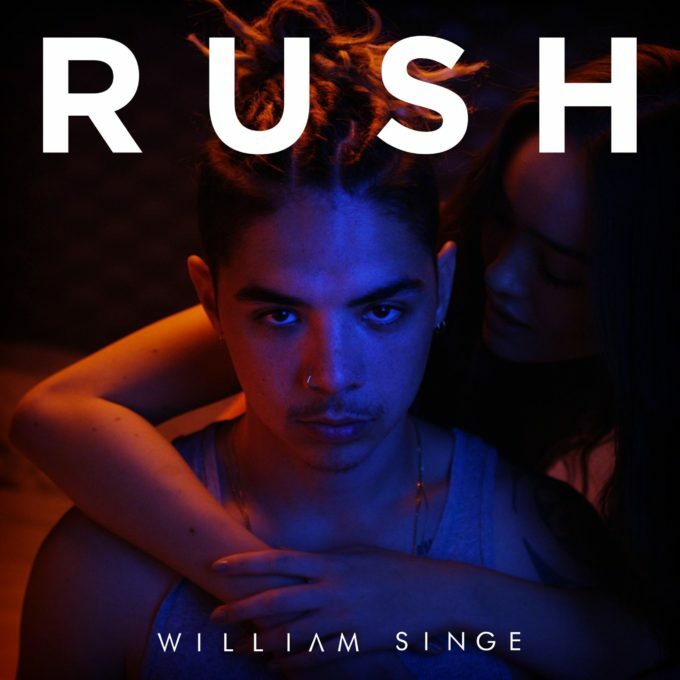 Sony Music’s hot new local thing – William Singe – has dropped the music video for his debut solo single ‘Rush’. As mentioned previously, the track borrows from the 1998 No.1 Jennifer Paige smash ‘Crush’ and is a smooth R&B/pop number. It was recorded, mixed and engineered in the US; a territory on which Will and his team are putting plenty of effort into cracking. See, if he cracks the US, stations here will have no option but to support him. So impressed were record company boffins Stateside, that they snapped the former member of now-defunct Aussie boyband The Collective up to a deal with RCA. ‘Rush’ is a pretty decent debut offering; it’s a cut above some of the local R&B produce we’ve been served up in recent years. Those who’ve enjoyed some of Nick Jonas’s output over the last couple of years are sure to like it.